Insulating cavity walls requires filling the hollow wall space with insulation materials, unlike solid walls where the insulation material is laid onto the surface. Cavity walls can be insulated in a few different ways, depending on the insulating material used and application. 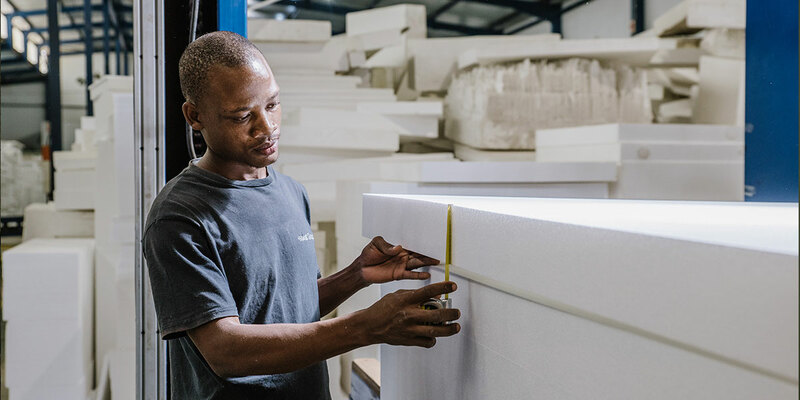 Most commonly used materials for insulation include rock wool, foam or cellulose, either laid or blown into the cavity via a hole drilled in the wall joints. 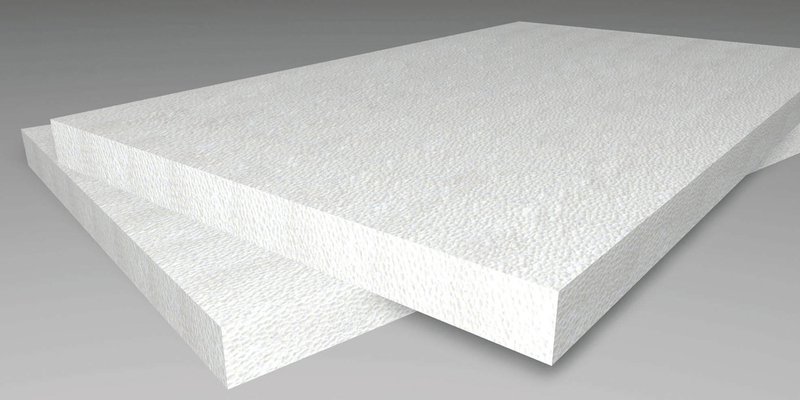 Alternatively, expanded polystyrene (EPS) boards or sheets can be placed in the cavity wall. 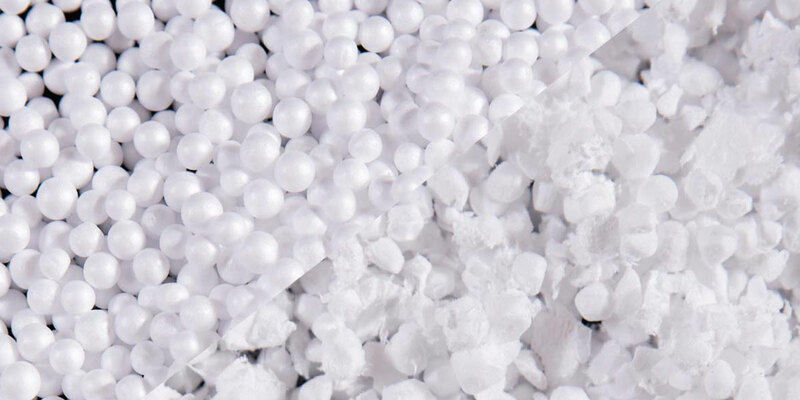 The cavity wall insulation with EPS Sheets is more versatile than other applications. While rock wool insulation is applicable for a full fill cavity insulation where the entire cavity is covered in insulation material, the EPS sheets can insulate in both a full fill cavity or a partial fill scenario. In the latter, a small hollow space or gap is left between the insulation material and the wall. Insulating cavity walls with EPS sheets is a quick, easy and clean job. Due to recently developed techniques, installing cavity wall insulation has become cleaner and easier to handle. The choice of insulating material can have a significant impact on the process, minimising the drilling needed to fill the entire wall cavity. EPS sheets are lightweight and easy to manoeuvre and install. EPS sheets are energy-efficient and moisture-resistant. Moisture and condensation can affect the building structure and thermal performance. Cavity wall insulation helps prevent these issues. As an insulation material, EPS sheets are water- and chemical-resistant, limit heat transfer, and maintain a constant temperature of walls. As a result, insulating with EPS means lower energy consumption. Insulating cavity walls with EPS sheets has environmental benefits. Due to the insulating and energy-efficient properties of EPS, the cavity wall insulation process presents numerous advantages, lowering energy consumptions, toxic waste and carbon footprint, and decreasing environmental impact. 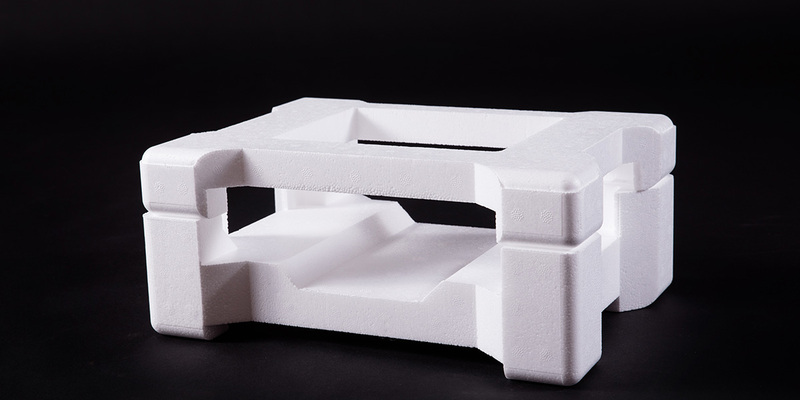 Furthermore, EPS sheets can be cut to specifications, and the wastage can be recycled and reused in further insulation applications.